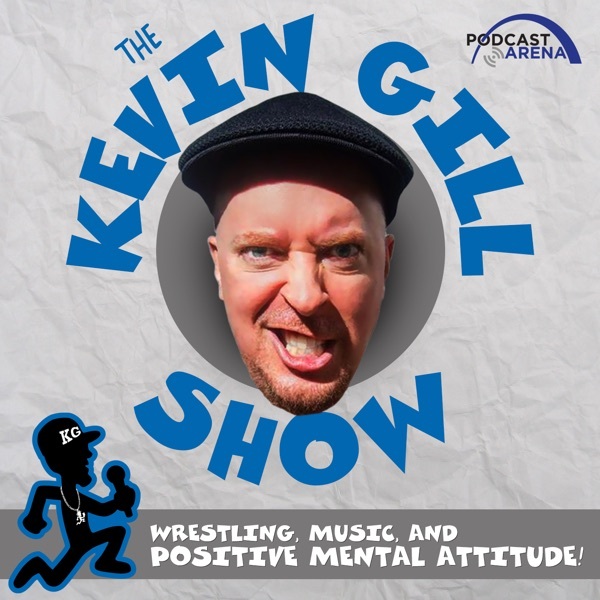 This week KG shares his thoughts on the Juggalo Day holiday event, Monster Jam, and life in general and Independendent/international wrestling superstar Drake Younger stops by to talk about falling in love with wrestling, getting caught up and losing friends to addictions, the power of PMA, relocating from indiana to California, ECW, PWG, JCW, Ice Cube, Sabu, Mick Foley, and so much more.The Kevin Gill Show is YOUR PMA Power Hour! Each episode contains interviews and insight from people who are POSITIVE, people who are MENTAL, and people who have ATTITUDE. Positive, interesting, and successful personalities from across the diverse Video Game, Pro Wrestling, and Music Industry. Hosted by "KG" Kevin Gill an improv comedian, television personality, voice actor, and music/wrestling/video game industry veteran!